Ishida is a leading supplier of automated solutions meeting the ever changing challenges presented by processing of products in the food sector. Ishida design and provide integrated and complete packing lines for fresh and snack food applications. 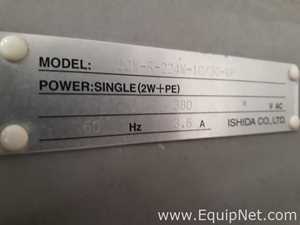 EquipNet is constantly receiving used Ishida equipment through our exclusive contracts with our clients. 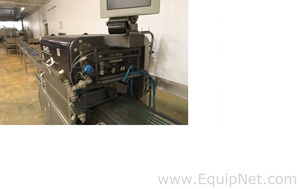 Our inventory of used Ishida equipment includes a 'Ishida Head Stainless Steel Rotary Combination Weigh Scale System', a number of 'Ishida Head Scales', a 'Check Weigher' and much more. If you do not see the used Ishida equipment you are looking for, call one of our representatives and we will find them for you. We can also source the right tooling and change parts that you need through our huge network of corporate clients from around the globe.